Volunteers like Martin Garcia strengthen relationships between youth and adults in their community by contributing to the USSSA. WAUCONDA, ILLINOIS, UNITED STATES, October 29, 2018 /EINPresswire.com/ — Without volunteers like Martin F. Garcia, the USSSA wouldn’t be able to reach as many kids and teenagers whose trust in their authority figures is limited. Through the program, volunteers work alongside the youth teaching them how to improve their sports performance, how to win––and lose––with respect, and how to trust and communicate with adults and others maturely. 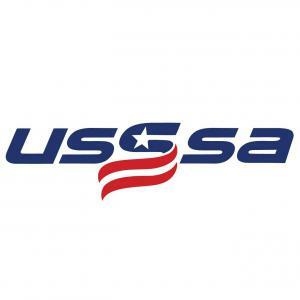 The USSSA is centered around three staple values: commitment, honor, and integrity. Parents, coaches and the athletes they mentor interact and build on these values to instill in them well after the game has ended. Their vision is to develop athletes and strengthen youth relationships while creating healthy, competitive environments and servicing the local sports communities. As an organization, the USSSA provides support and a platform for young athletes to showcase their talents and grow as individuals to eventually serve larger, positive roles in their communities. 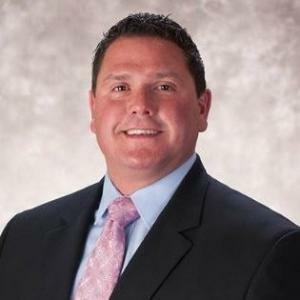 Garcia has sponsored teams in his own community, serving as manager for years in the Wauconda area on multiple baseball teams. He, along with the regular supporters and the team coaches, encourage stress and worry-free participation from the youth. Leaders urge their athletes to grow as individuals as well as in their talents, and treat them with respect and understanding throughout practices and games. In this way, the USSSA offers positive reinforcement, adult-interaction, and a safe outlet for entertainment. Martin F. Garcia teaches youth how to play baseball, and how to be a graceful player and a respectful teammate––both in sports and in life. Partnering with the USSSA, Garcia provides a platform for competitive sports that increases young athletes’ chances of succeeding in education, physical fitness, interaction with authority and beyond. The nonprofit organization is headed out of Viera, FL, having relocated from its original home in Petersburg, VA in 2015. The USSSA has been active in the community since 1968, helping boost the potential for youth to excel athletically and at life in general. Originally promoting softball, the USSSA expanded its offerings in 1998 to make a place for many competitive sports. Building community through team sports and positive engagement, Martin F. Garcia and other USSSA volunteers build lasting relationships with youth that they hope will echo into the latter’s future choices.